Planning an event this summer? Looking for ideas on how to impress your guests? Then look no further! Here are four hot tips to make your summer party sizzle! Yes, it might seem a little unorthodox at first, but once you’ve tried this you’ll soon realise what all the fuss is about. The fourth colour of wine is like the perfect marriage of red and white – with the depth of red and the lightness of white. So it’s like the best of both worlds! 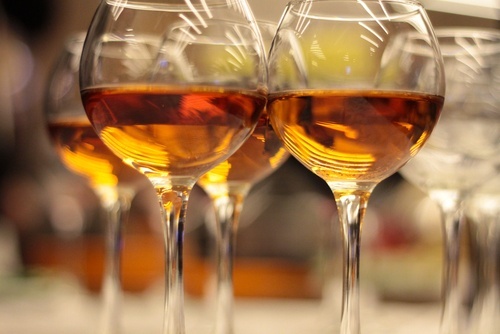 Orange wine does comes from white wine grapes, however, but the wine-making process includes contact with the grape skins – giving it a notably herby, dry, spicy taste. The majority of orange wines are made by small businesses, too, which means customers can support independent producers who are really passionate about what they do. 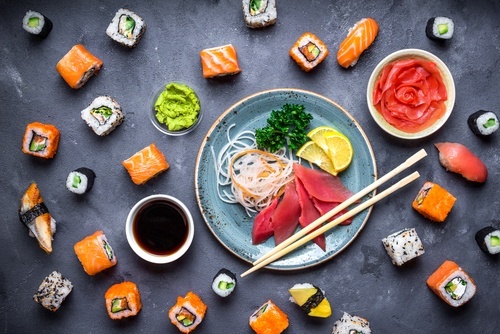 Delicious, succulent, thinly sliced raw meat, or fish like tuna or salmon, sashimi is a Japanese delicacy that has taken London by storm. The meat/fish must be as fresh as possible, and is often accompanied with a soy sauce or citrus-based sauce like Ponzu. It’s perfect for buffets with sushi stations, where it can be accompanied with tiger shrimp tempura or Nigiri and California rolls. Why not add a gorgeous sushi station to your next reception or conference. Your guests will love the theatre of watching our chefs at work, as well as enjoy the beautifully fresh dishes made to order. Forget #TacoTuesday… why can’t we have taco’s everyday. Many food bloggers and editors have noticed a significant increase in the demand for Mexican food in London. In the past year, numerous taqueries have opened across the city – which the media has even dubbed the ‘Mexplosion’. The key to a mouthwatering taco is a nice soft shell (not a hard shell like the tostada). 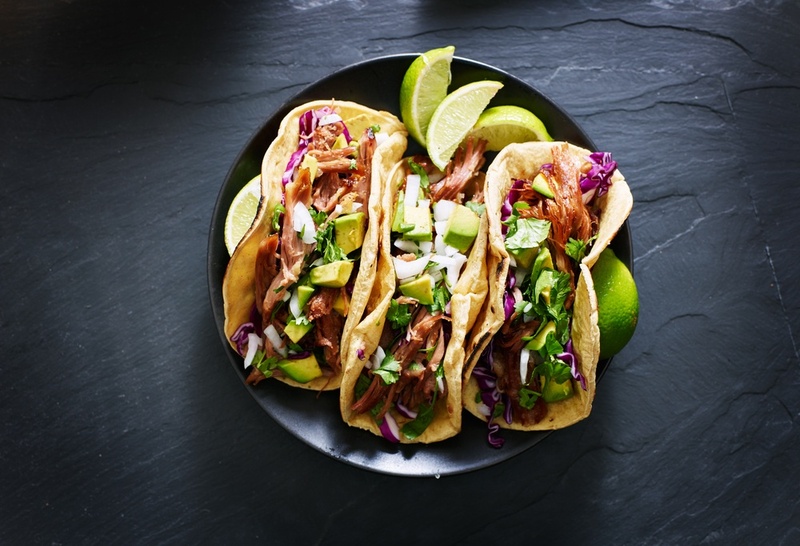 It’s also important to choose pickled ingredients for maximising the flavour, garnishing the taco with cilantro and its stems, and using slow-cooked beef seasoned with some chilli, oregano and garlic. 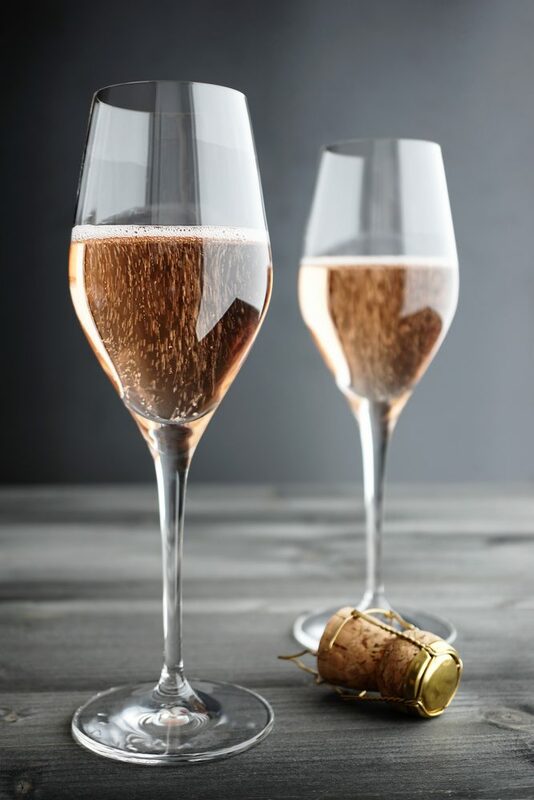 Did you know that English Sparkling Wine has beaten Champagne in tasting tests? In 2016, a group of restaurateurs from Paris confirmed that they preferred the taste of the English wine compared to the French champagne – with the English Chardonnay ‘Blanc des Blancs’ outranking the French ‘Grand Cru Blancs de Blancs. In fact, 13 out of 14 people in the restaurateur panel actually thought the English wine was French! Have we missed anything off? Let us know what you think the the best food and trends are for summer 2017. Find out more about our events or get in touch to see how we can help with your next event.